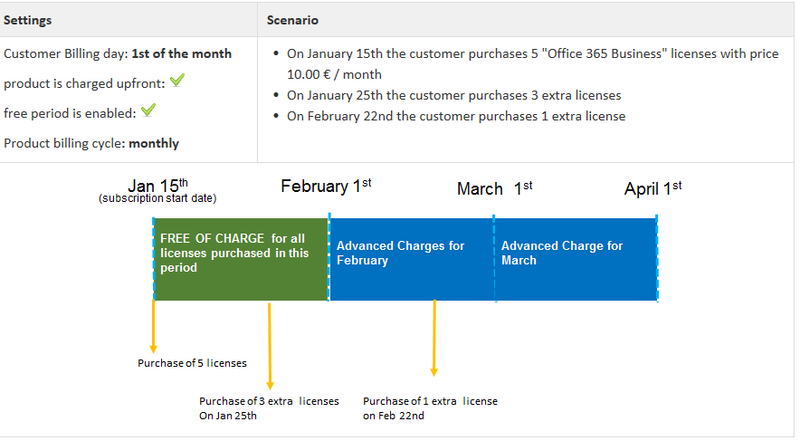 Introducing Microsoft's Free Billing Period. Welcome to an interworks.cloud Vlog! Stay tuned for our next Vlog!